We’re closing out our anniversary sale with a bang! 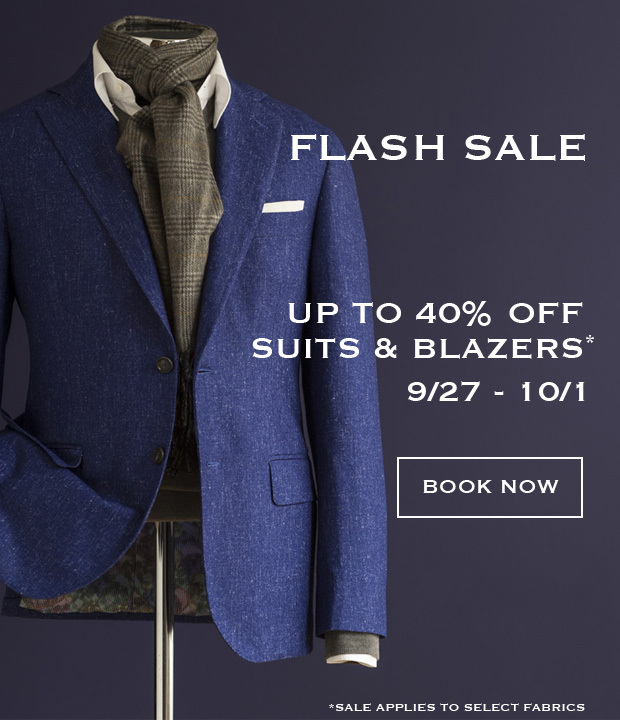 For one weekend only, we’re offering select Gladson fabrics for up to 40% off. Fabrics are all Italian-made in Australian Merino wool or wools blended with cashmere, silk or Alpaca. 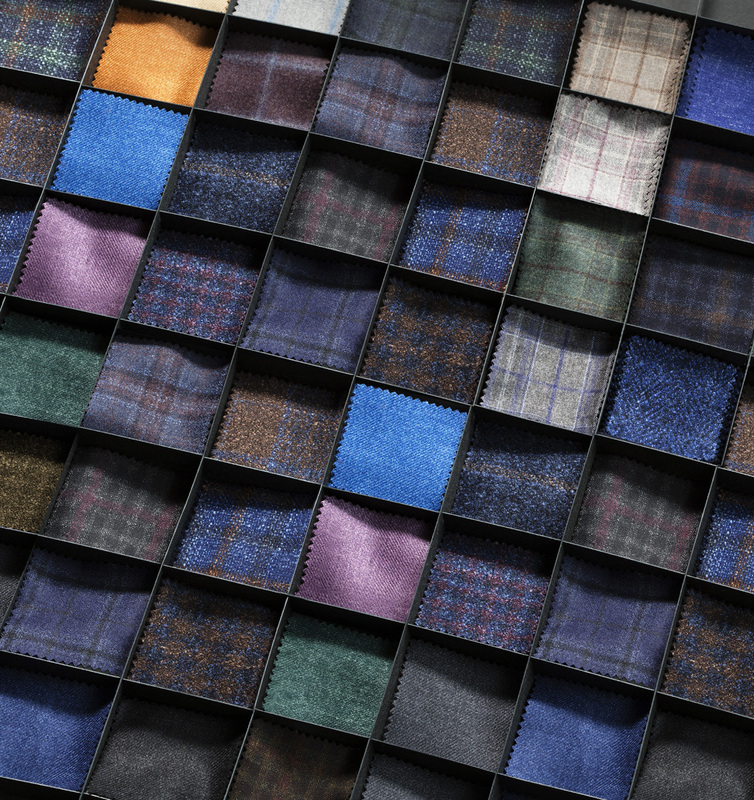 We love these fabrics for their soft hand-feel and distinctive patterns, colors and checks. They’re perfect for the fall and winter seasons. 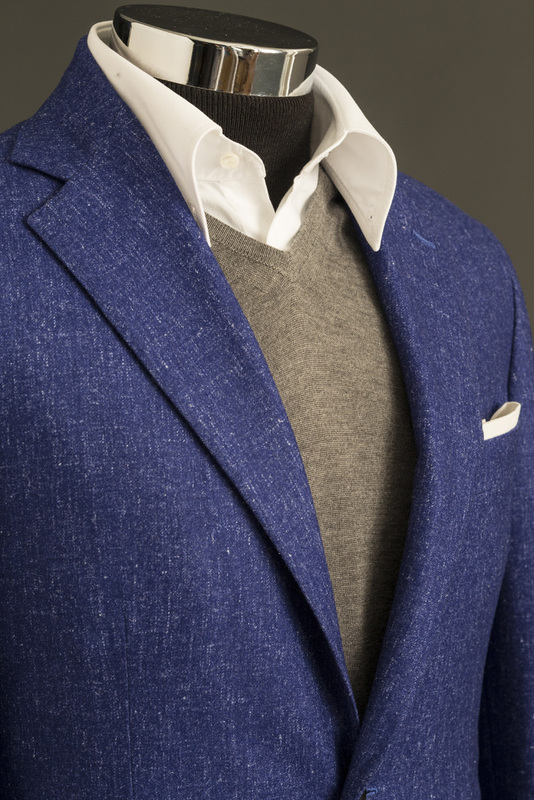 Experience the best in Italian wools. But, you only have a few days to participate. The sale runs from today, September 27 through October 1. Book your appointment with our style consultants now.